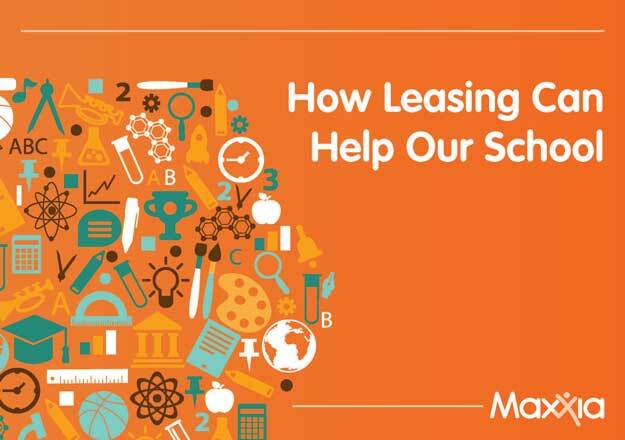 Whether you are thinking of replacing school technology, a school minibus or other assets, the benefits of leasing are many when compared to purchasing. 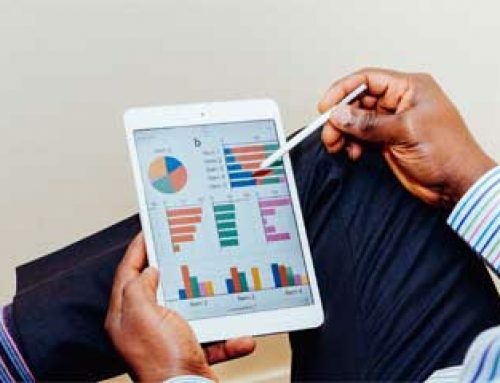 Not only the capital cost of the purchase has to be taken into account, but also maintenance, flexibility, impact upon cash flow and the cost to upgrade in the future. Great for equipment that needs to be updated regularly – particularly where ICT is involved. As a school, your ICT equipment needs to be current in order for your establishment to remain competitive. Leasing saves you from being stuck with old and outdated hardware or software. Less upfront expense – there is no lump sum to pay out, meaning that you have more cash available for other essential items or are able to upgrade sooner than your budget might otherwise permit. Payments will be predictable and pre-set – by leasing school equipment over a longer period of time, your budget will be stable and you will always know exactly what payments are due and when. Flexibility to choose – because school equipment leasing is flexible, you can look at a wider range of equipment. This can include items from top brands that might have otherwise been out of your budget and just not affordable. Maintenance may be included – depending upon your lease package and who you buy from, maintenance costs may be included. 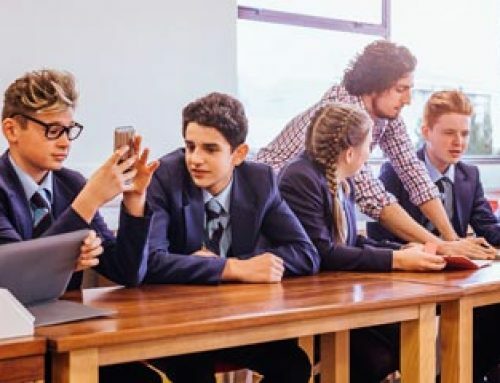 Compare the many benefits of leasing with buying equipment outright and it’s immediately obvious that paying for school items all at once can bring many problems. For example, high upfront costs can result in schools not buying exactly what they want and instead settling for a lower-cost option which is of inferior quality. An even worse possibility is not having the budget to buy at all. 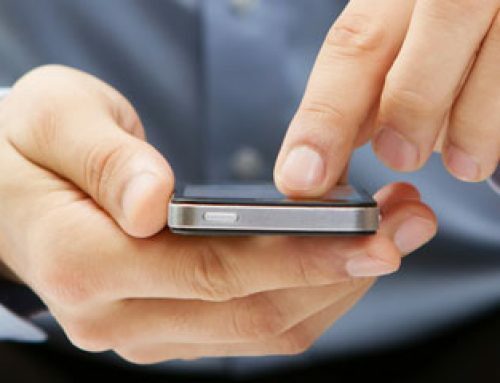 Technology becomes outdated very quickly and, if you own it, you will be faced with unenviable options. 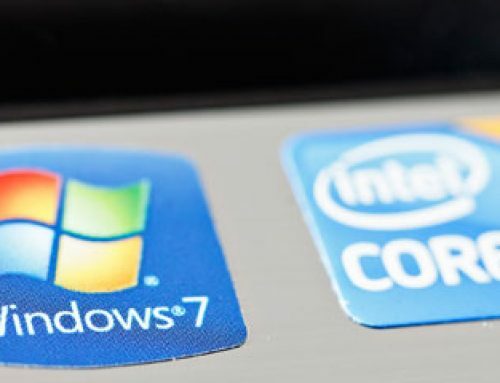 You can either continue to use it and slip steadily further behind the ICT leading edge, upgrade at considerable cost or sell it, probably not for much. Purchasing also brings its own headaches with regard to maintenance. Broken equipment will impact negatively on the work of students, and ultimately on the reputation of the school. Whilst new equipment should come with product warranties, these are not usually very long and, once the guarantee expires, all repairs will be the responsibility of the school to pay for and if replacement is necessary, it is again a lump sum outlay. The benefits of leasing equipment for your school are many, if you do your research well. Always look carefully at the length of lease, how much you will be paying each month or quarter and how quickly the school equipment will become outdated. You should then be able to make a leasing decision that will fit perfectly with your schools budgetary situation and current needs. Thanks for sharing and nice article…..!!!!! !